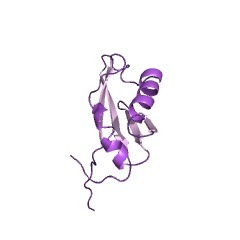 This domain, found in Synaptojanin, has no known function. 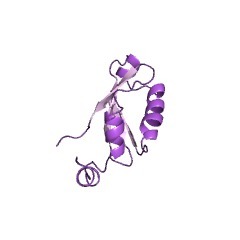 This domain can be found in Synaptojanin. Synaptojanin is a phosphoinositide phosphatase known to play an important role in vesicle recycling by promoting the uncoating of clathrin following synaptic vesicle uptake [(PUBMED:10931870), (PUBMED:27559170)]. There are 1216 DUF1866 domains in 1215 proteins in SMART's nrdb database. Taxonomic distribution of proteins containing DUF1866 domain. This tree includes only several representative species. The complete taxonomic breakdown of all proteins with DUF1866 domain is also avaliable. Click on the protein counts, or double click on taxonomic names to display all proteins containing DUF1866 domain in the selected taxonomic class.